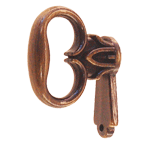 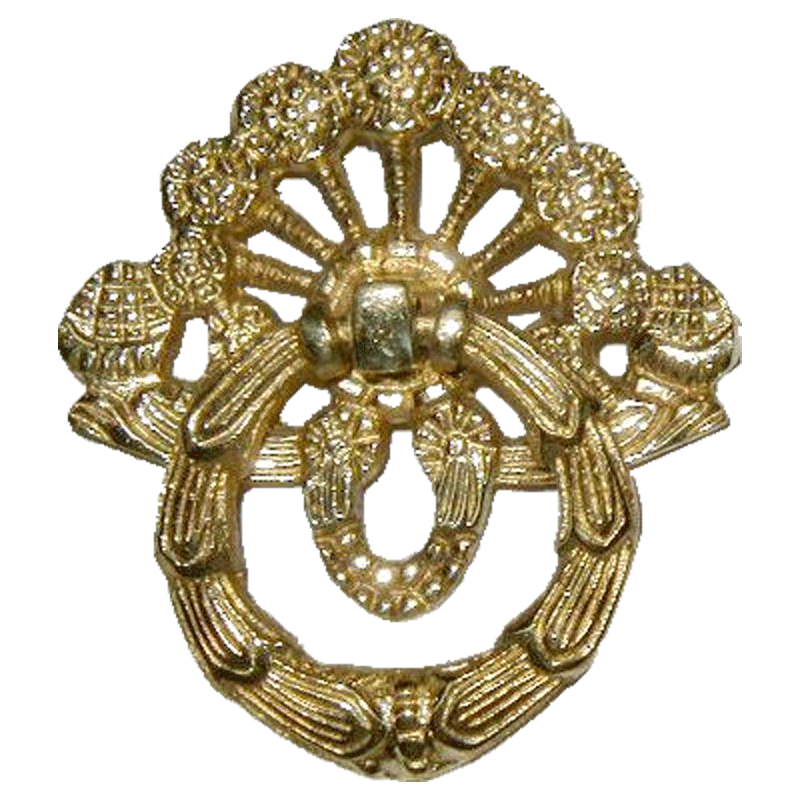 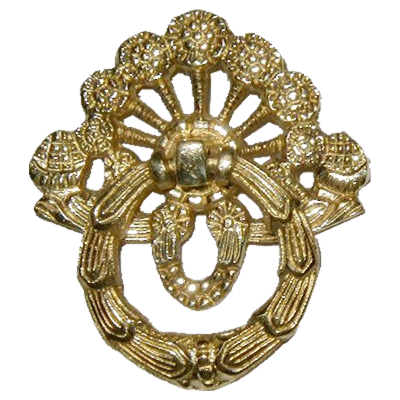 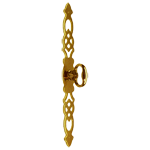 This fancy ring pull was used in the Victorian era on furniture that had pulls with keyholes in them. 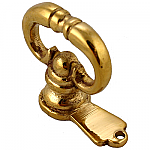 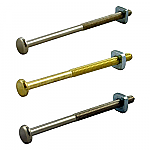 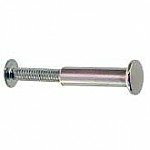 The pull can be used on many pieces ranging from dressers to wardrobes. 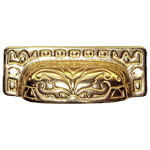 This item is $7.68 when your order exceeds $250 before shipping in qualifying items.